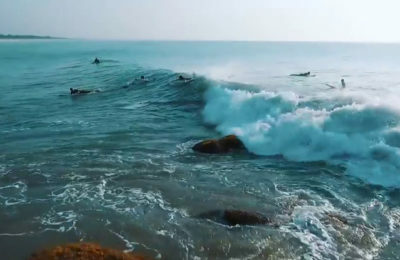 Beach Front Surf Camp - Ahangamma, Ahangamma Guests overall rating: ★★★★★ 5 based on 3 reviews. 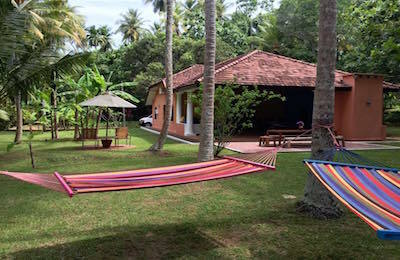 Kottegoda Surf House - Matara, Sri Lanka Guests overall rating: ★★★★★ 5 based on 1 reviews. Boutique Yoga & Surf Camp - Ahangama, Southern Province Guests overall rating: ★★★★★ 5 based on 4 reviews. 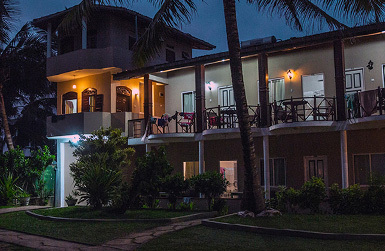 Arugamaby Surf Resort - Panama, Eastern Province Guests overall rating: ☆☆☆☆☆ 0 based on 0 reviews. 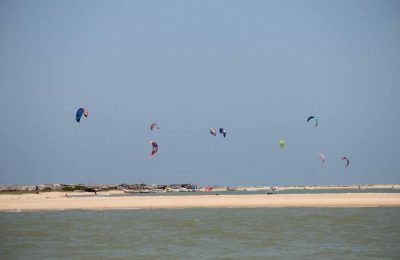 Ahangama Surf Camp - Ahangama, Southern Province Guests overall rating: ★★★★★ 5 based on 5 reviews.